New to the DKNG Store are our first ever enamel pins! 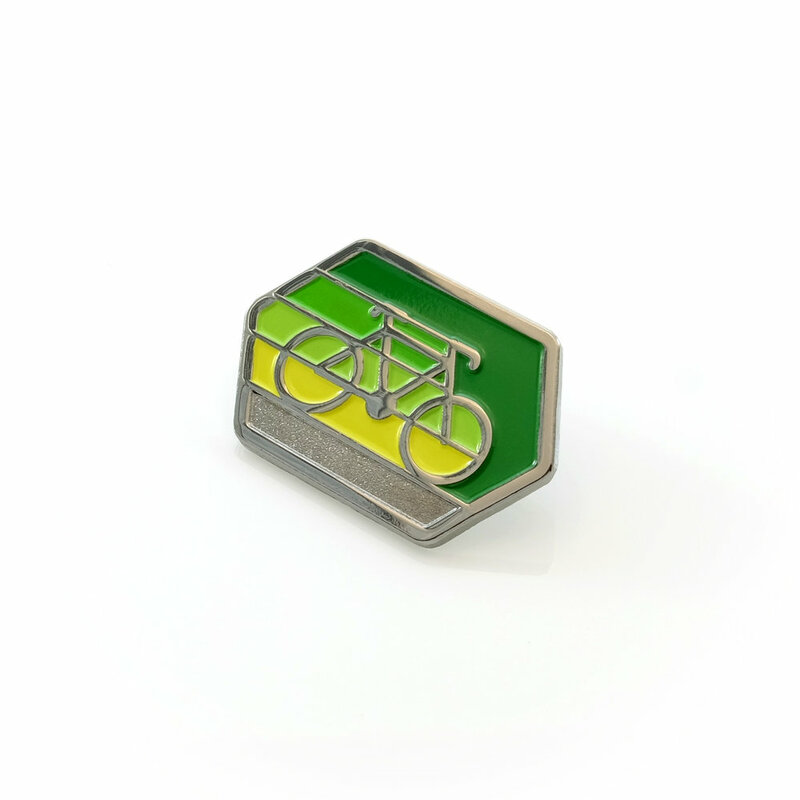 The three new pins include the Camper, Rocketeer, and Cyclist. 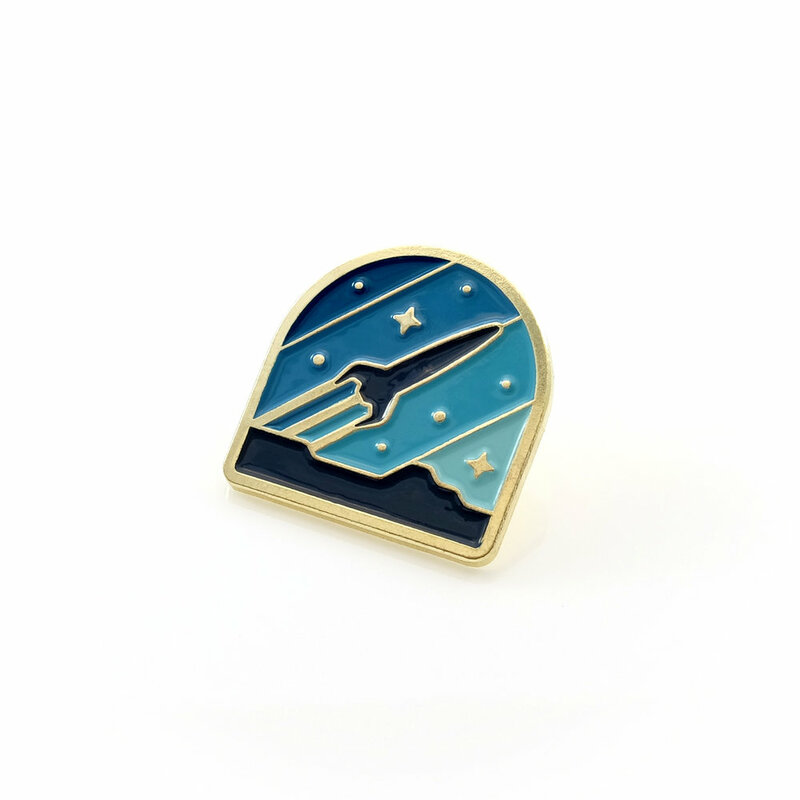 These one-inch soft enamel pins each feature a unique die cast metal finish and include a heavy duty rubber backing clasp to ensure a secure fit. The pins are available individually for $10 or as a set of three for $25. Check out closeup photos of the sparkling pins below to get an idea of how sharp you’ll look sporting one of these on your lapel.